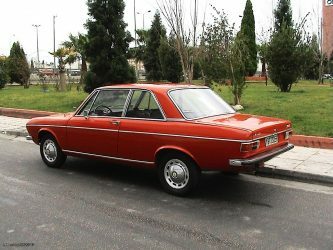 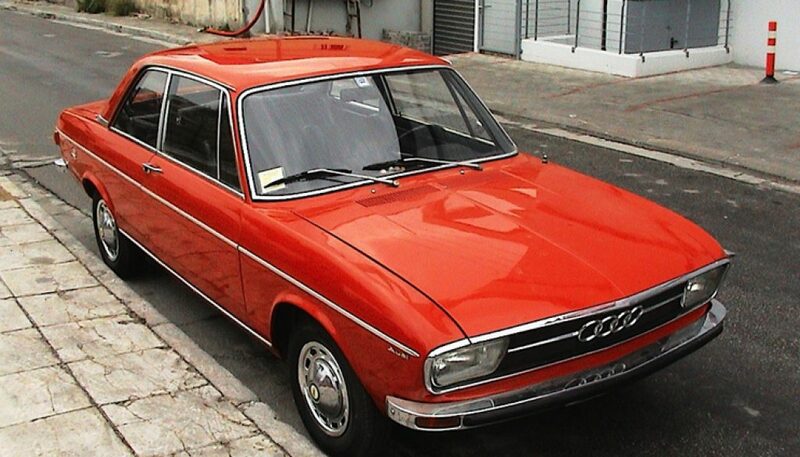 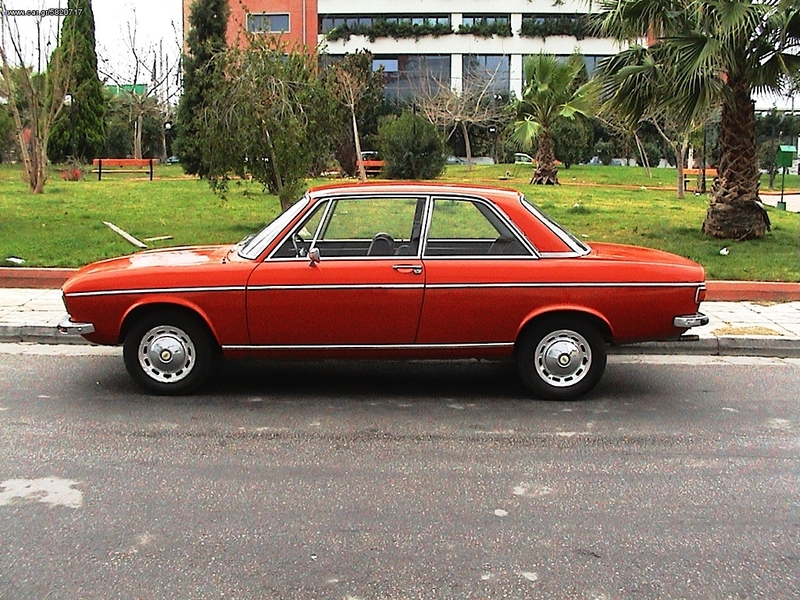 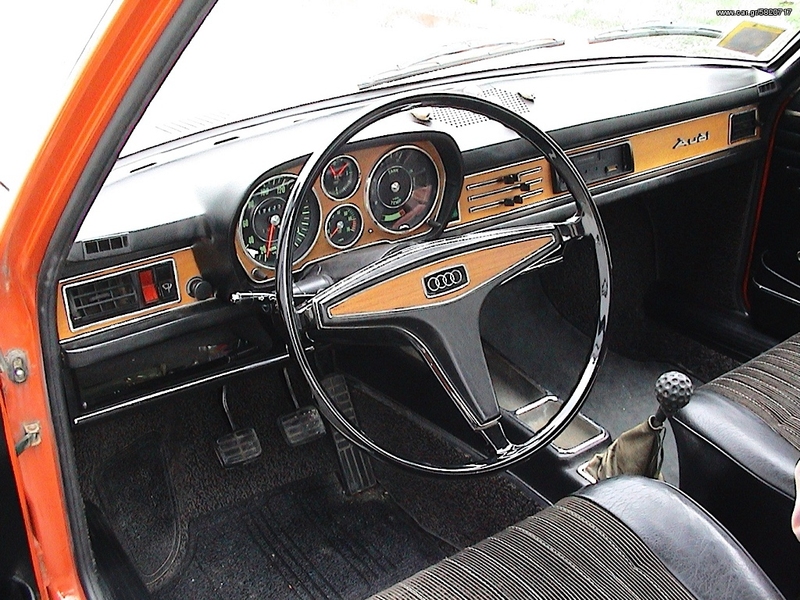 We are big fans of these 2-door Audi 100s, they have a certain effortless class to them that not even the actual Coupe can beat. 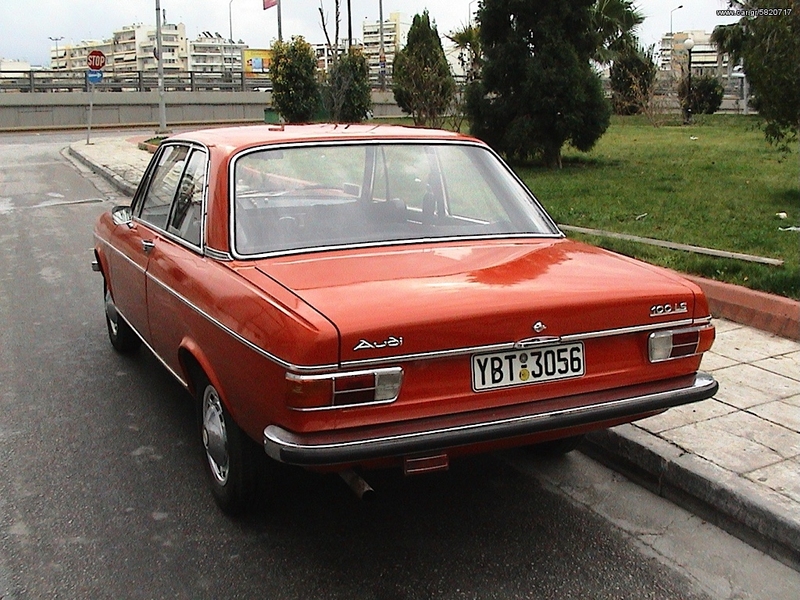 This cracking example is for sale in Greece and looks in great condition. The clock reads 130,000km and that could well be correct. These cars look great lowered with subtle, modern wheels but we’re not sure we could bring ourselves to mess with this one!